With four experienced masons on staff, as well as a licensed construction supervisor, Eagles Nest is well-equipped to handle your stonework needs, no matter how big or small. We build retaining walls, from large commercial walls to intimate garden walls. 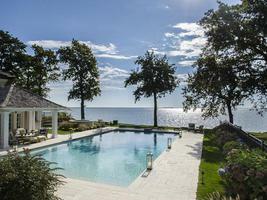 We install pool decks, outdoor kitchens, patios and walkways. We build new chimneys, rebuild aging chimneys, and veneer unattractive ones. We are experienced restoration professionals. We've installed stone and brick fireplace surrounds around new gas fireplaces. 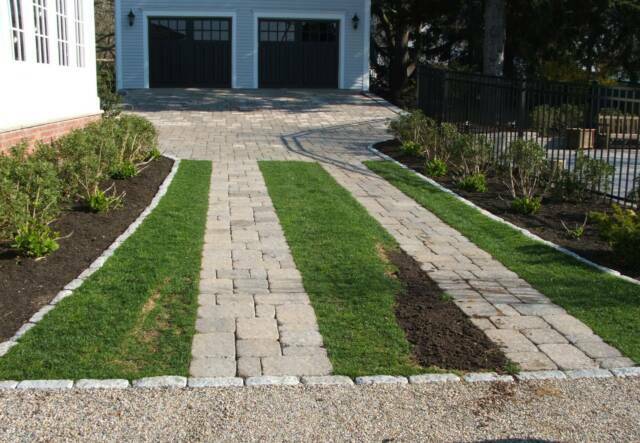 We can line and apron your gravel driveway with cobblestones or the true Nantucket way using rock as a driveway apron. If you'd like a private, intimate dining space, we can build a small bluestone patio for a bistro table. Eagles Nest are experts at block construction, as well as new stair and entry construction. 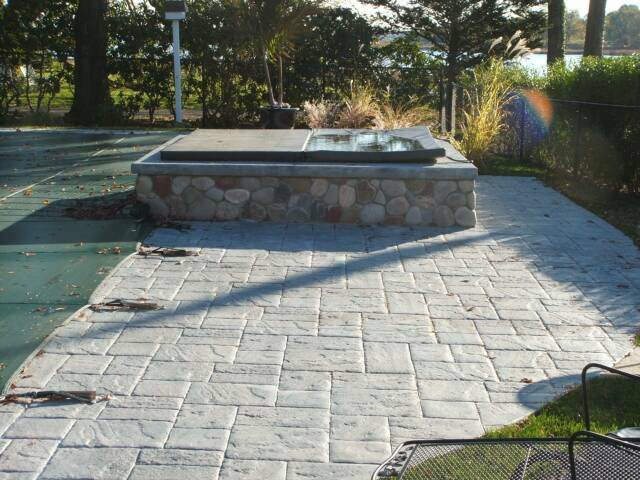 We work with all materials: granite, bluestone, manufactured pavers, manufactured block stone, concrete, brick, fieldstone. If you don't know exactly what you want, we can give you some options for price and appearance to make sure you get the hardscaping of your dreams.